I must admit I was wrong about Lord Monckton. I thought his speaking tour of New Zealand, which started on April Fools day, would be a huge yawn. Local climate scientists have learned that debating the man may be a huge plus for Monckton’s CV, but it was a negative for their own. So what interest could there be in a speaking tour where the audiences were basically fellow climate change deniers, conspiracy theorists and extreme political libertarians – all singing from the same hymn sheet. After all, even his own publicity makes clear that his message is political, not scientific. That he is here to tell us all about the international conspiracy of greenies, fascists, communists, capitalists, imperialists and the United Nations to impose a single world government, put us in concentration camps, etc. Those horrible climate scientists are only a small part of Monckton’s international conspiracy. But I should have learned from Monckton’s Australian tour. 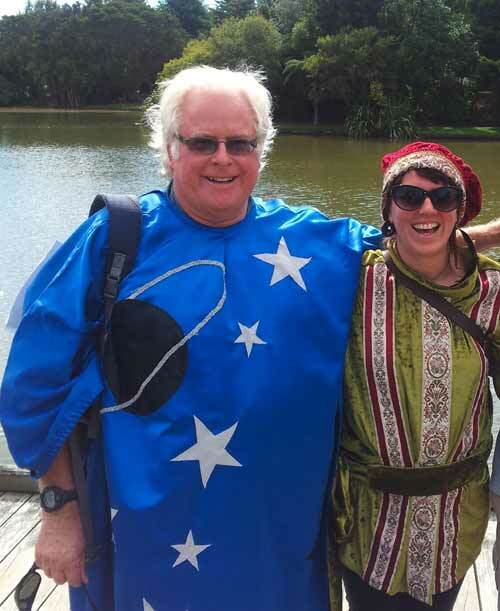 His antics there managed to keep his name in the public eye – and give Australians something to laugh at. He threatened climate scientists with court action and called prominent Australians Nazis! Well, he seems set to do the same for us. He’s only been here a few days and he is threatening (“in the first instance”) a complaint to the New Zealand Press Council (yes he is not happy with the way his beliefs are reported). He expects the press Council to investigate not only a recent Herald article about his tour but also “whether the Herald has given balanced coverage to both sides of the debate on the climate, having regard not only to the present article but to its previous record of publication on the climate “science” issue.” He expects (or demands) a lot, doesn’t he? 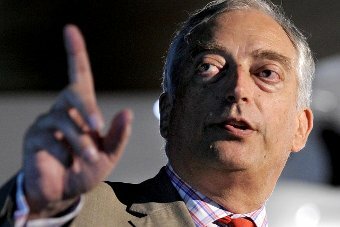 Monckton also promises to invite “authorities in the United Kingdom to remove the name of one of [our] universities . . .from the list of academic institutions whose degrees are recognized in Britain.” No, he is not happy with what our climate scientists tell us about their findings (or indeed the findings themselves), or what they think of his scientific credibility. So we are all going to be punished. It’s enough to make us shiver in our boots – he must be such a powerful man. Our scientist’s degrees won’t be recognised in the UK in future. I think we are shivering – but out of laughter, not fear. The man is certainly good for a laugh. I look forward to more of this humour as his speaking tour, and threats against our media, scientists and educational institutes, progresses over the next few weeks. If you want to read his letters and threats they are recorded at VISCOUNT MONCKTON’S RESPONSE TO DENIGRATORY ARTICLE IN NZ HERALD). Looks like they will also be faithfully repeated at the Climate Conversation Group’s blog (see, for example Herald, APNZ find Monckton no easy target). 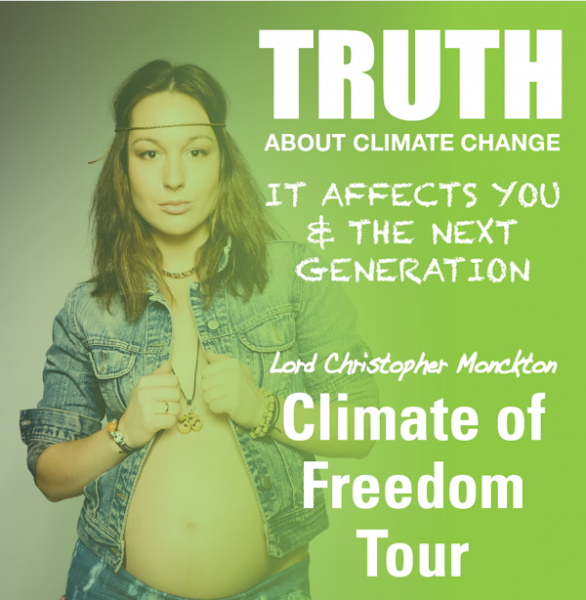 Christopher Monckton is held in awe by some of the more naive climate change deniers. For a more objective assessment of his abilities and reliability have a look at these videos. 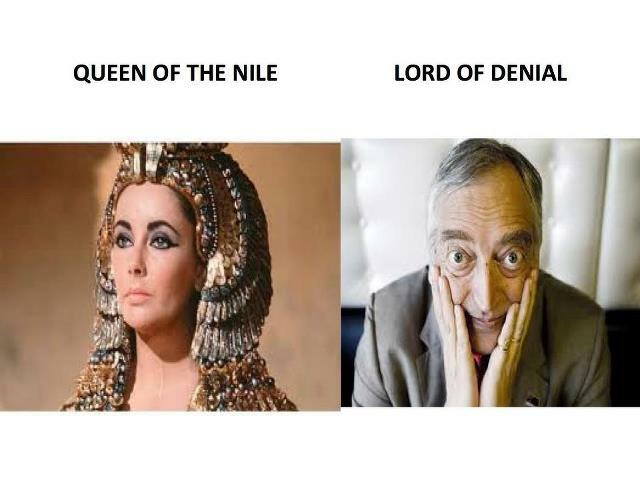 Debunking Lord Monckton Part 1. See also: Monckton requires religious certification for scientists?